LOST HIGHWAY TOUR, June 21 The Glasgow performance is recorded as an audience shot. 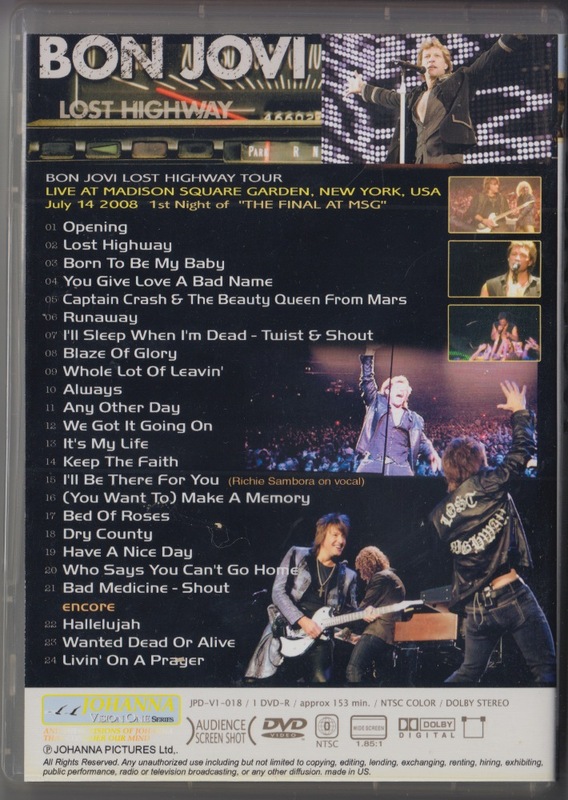 Highlight recorded not all songs. 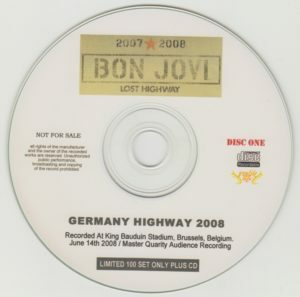 Disc only. LOST HIGHWAY TOUR, June 27 The Twickenham performance in the suburbs of London is recorded as an audience shot from the front row of the arena. 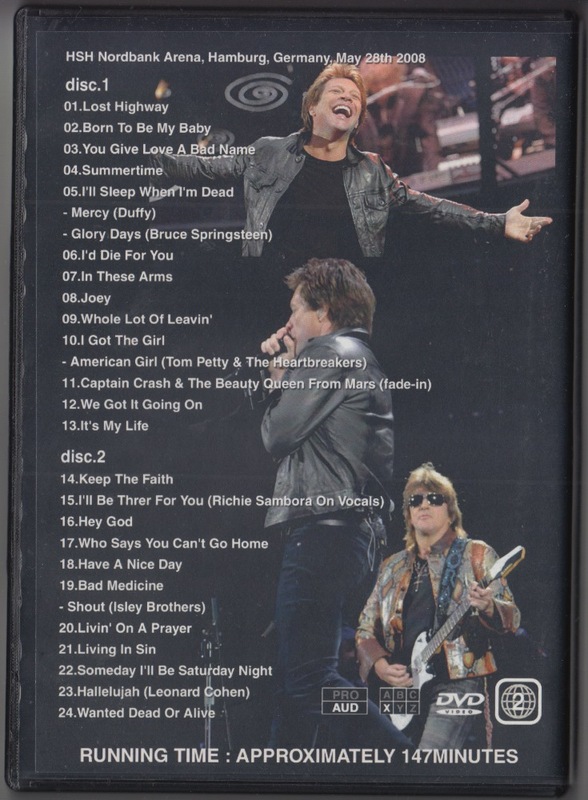 Highlight recorded not all songs. 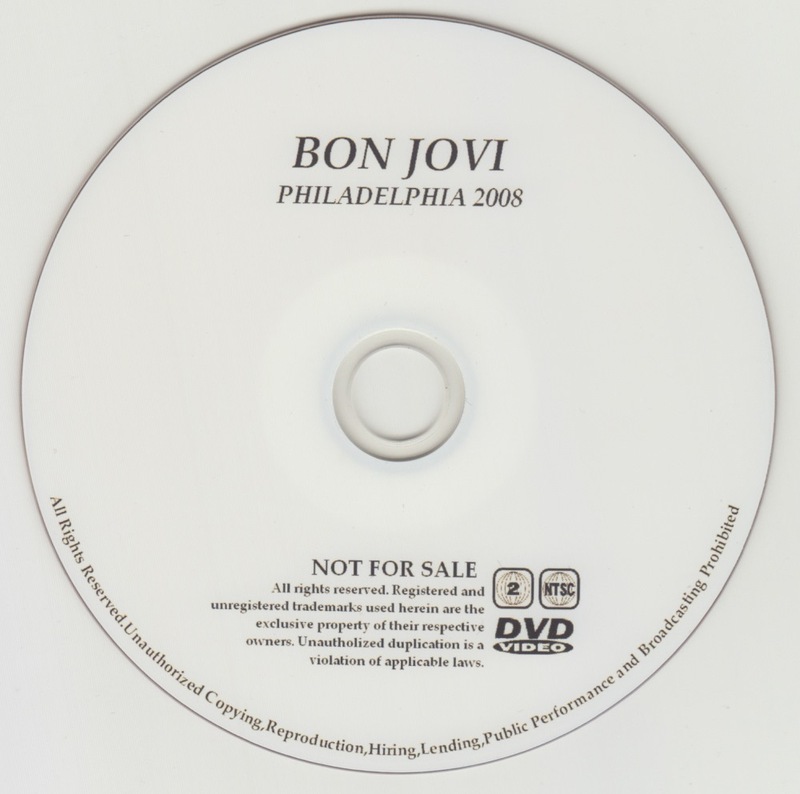 Disc only. 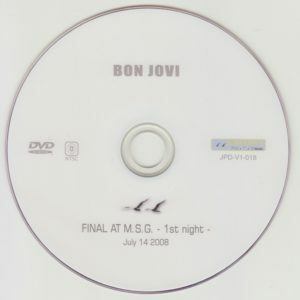 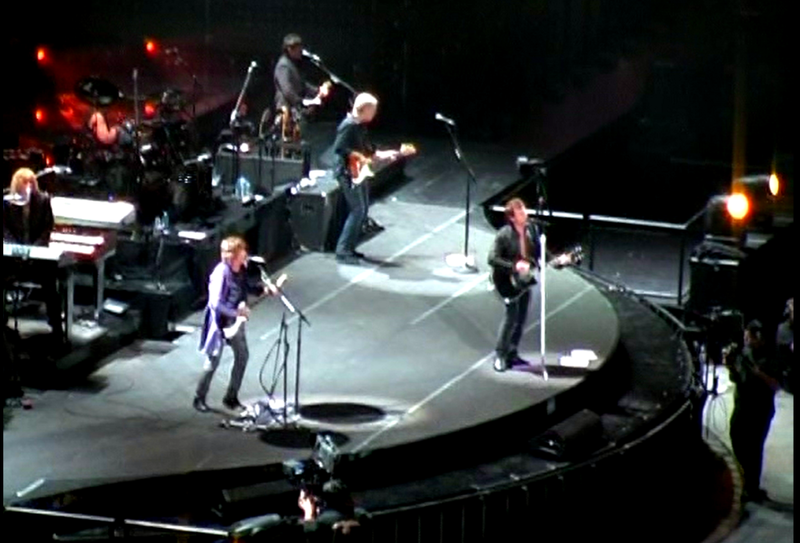 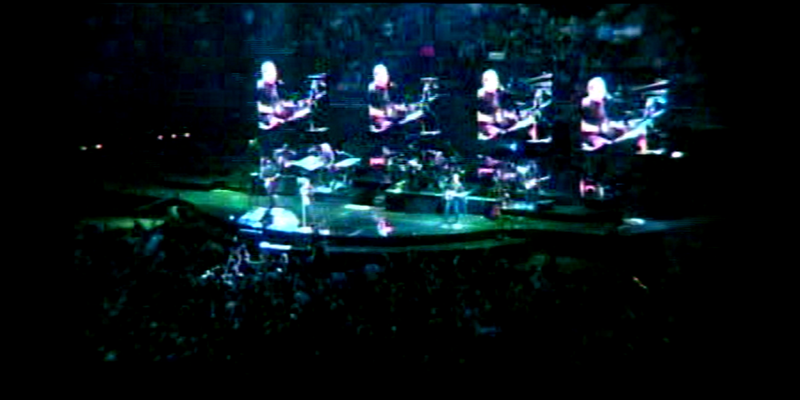 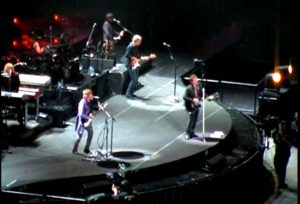 On the first day of the Madison Square Garden 2 performance, which was held as the closing of LOST HIGHWAY TOUR, the performance on July 14 was recorded with an audience shot. 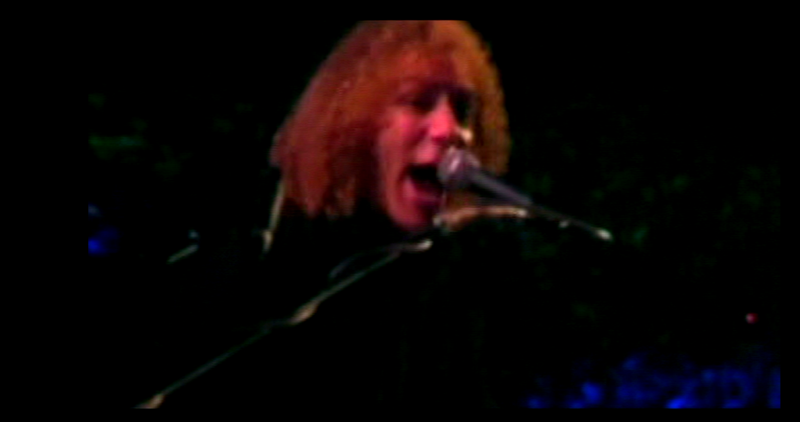 Shoot the screen. 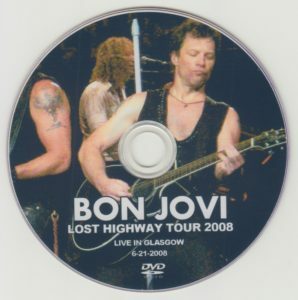 LOST HIGHWAY TOUR, May 28 conducted Hamburg performance in Germany with an audience shot. 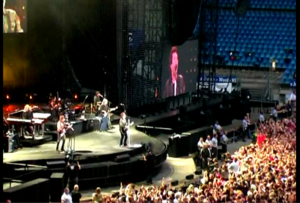 Shooting from the stand seat. 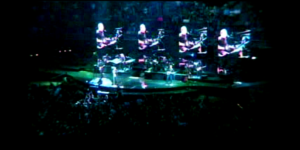 LOST HIGHWAY TOUR, March 3, 2008 contained Philadelphia performances in audience shots. 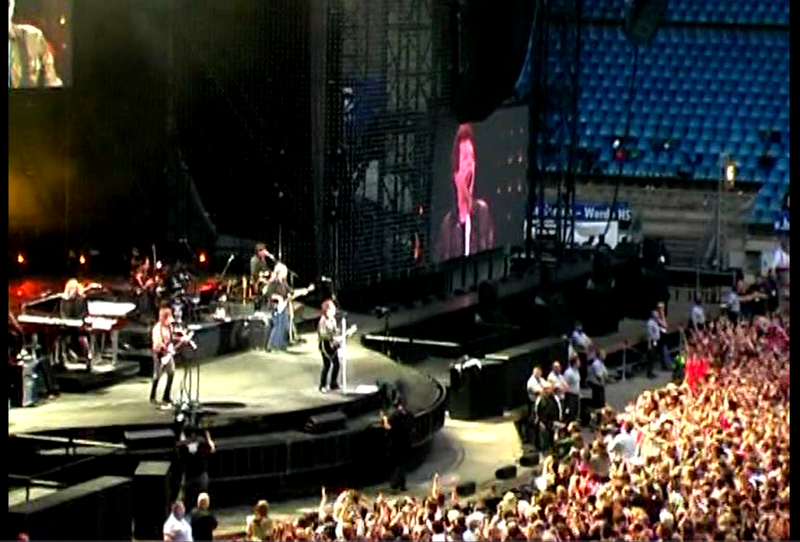 Shooting from the stand seat. The beginning and Have A Nice Day are audio only. 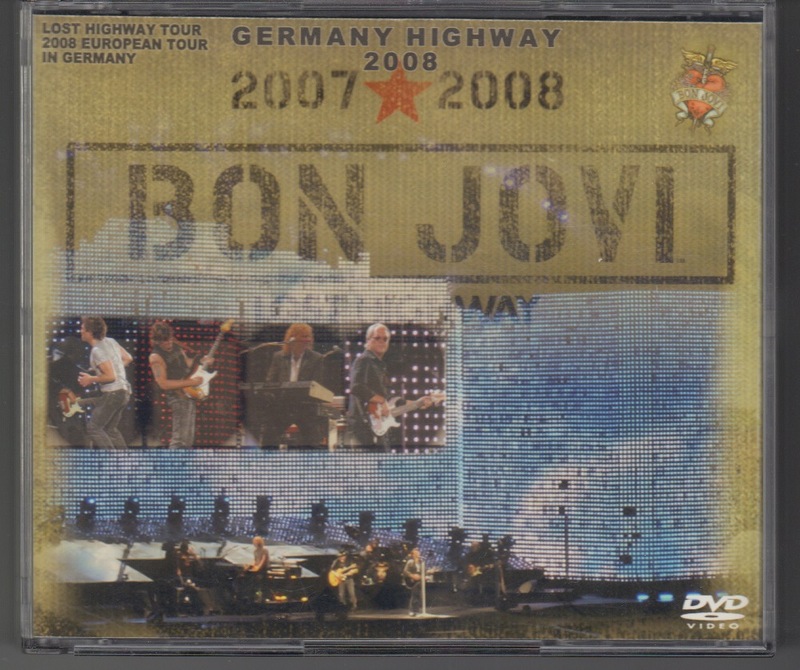 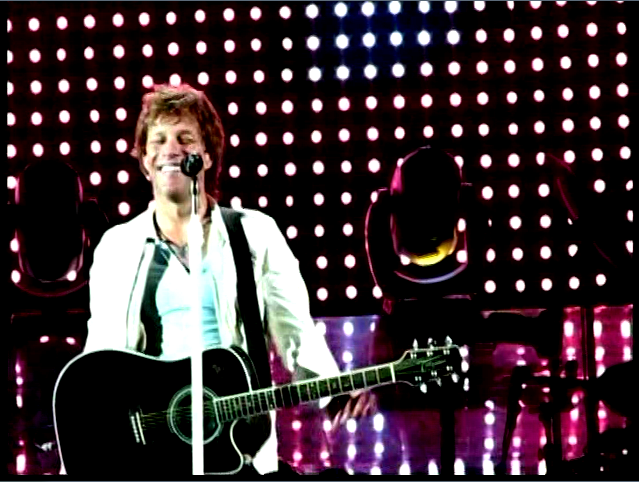 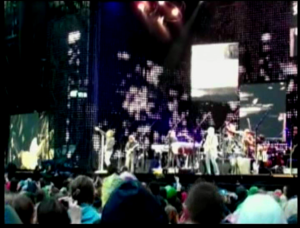 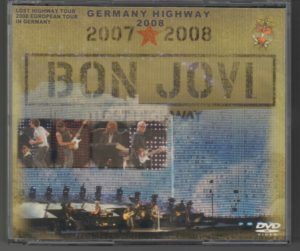 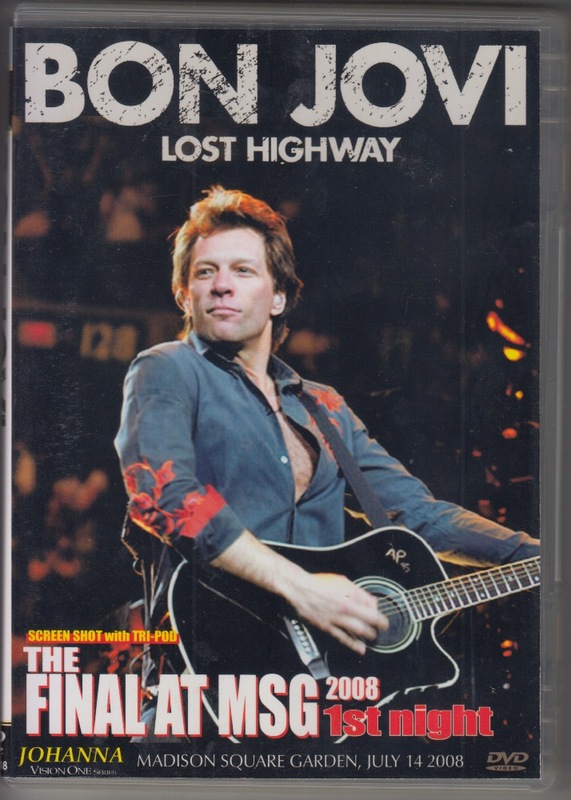 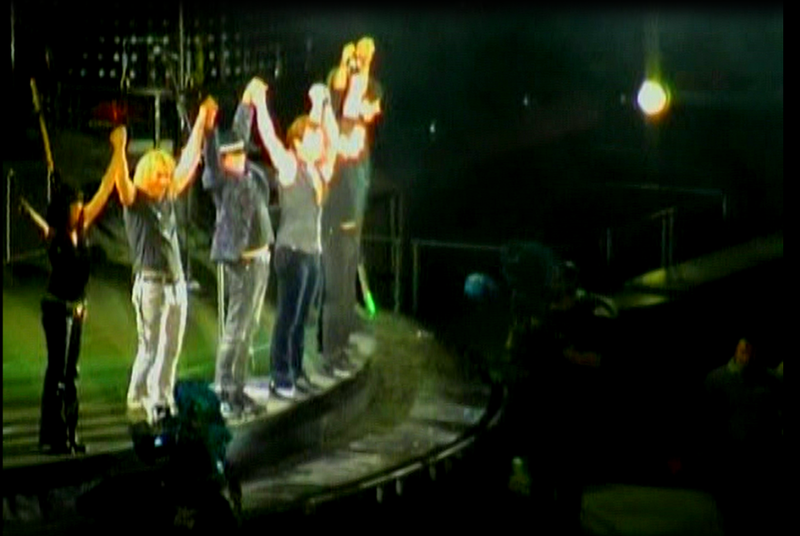 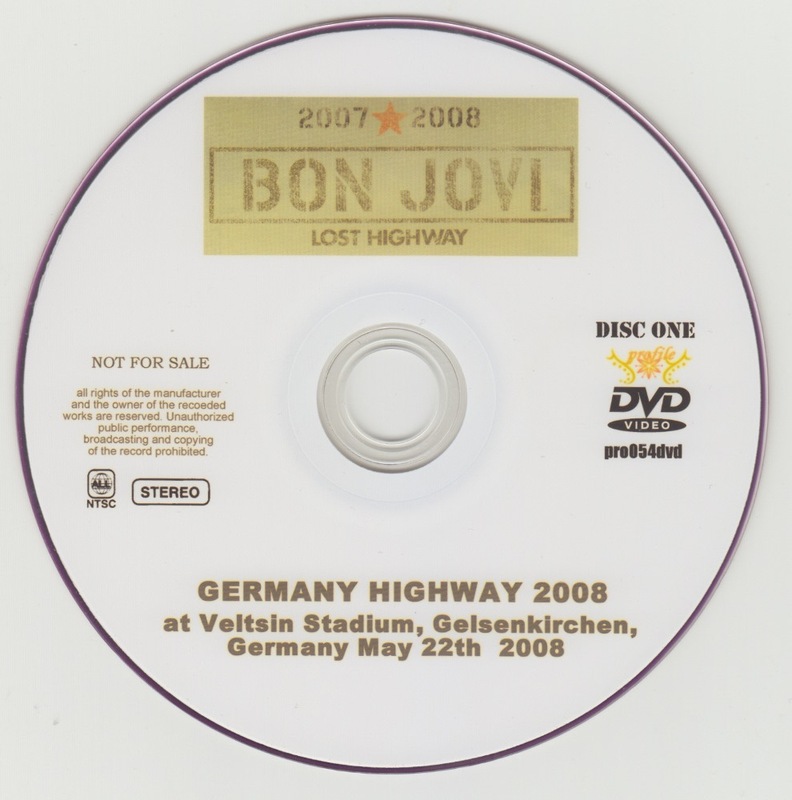 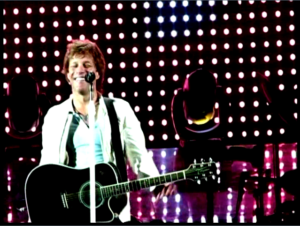 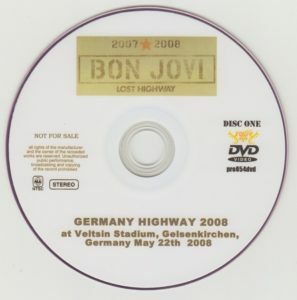 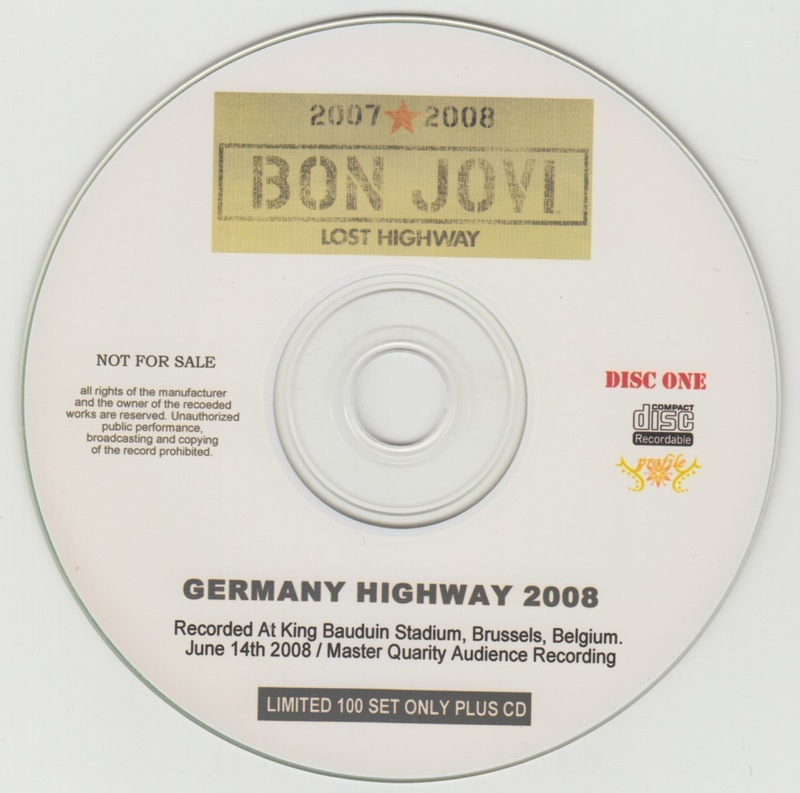 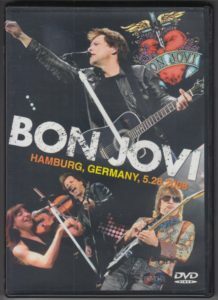 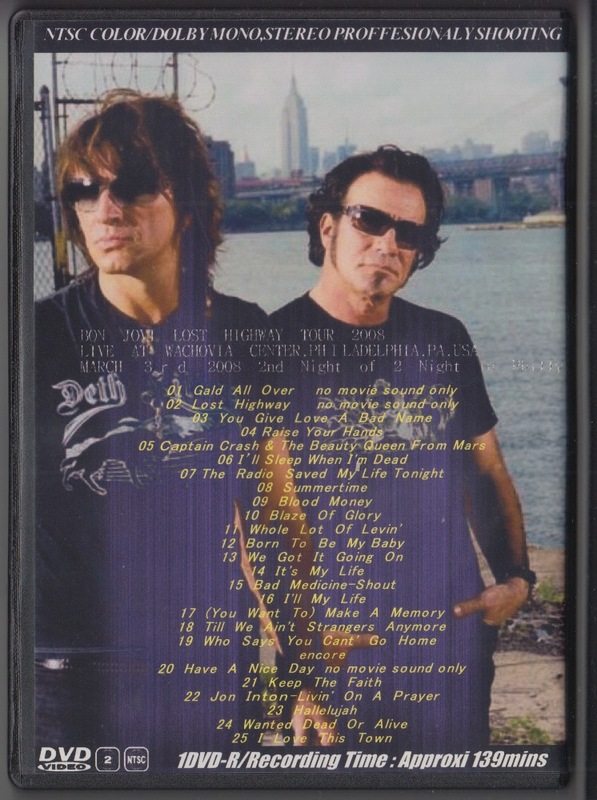 LOST HIGHWAY TOUR, May 22, 2008 Gelsenkirchen, German performance and May 28 Hamburg, Germany performance on DVD. 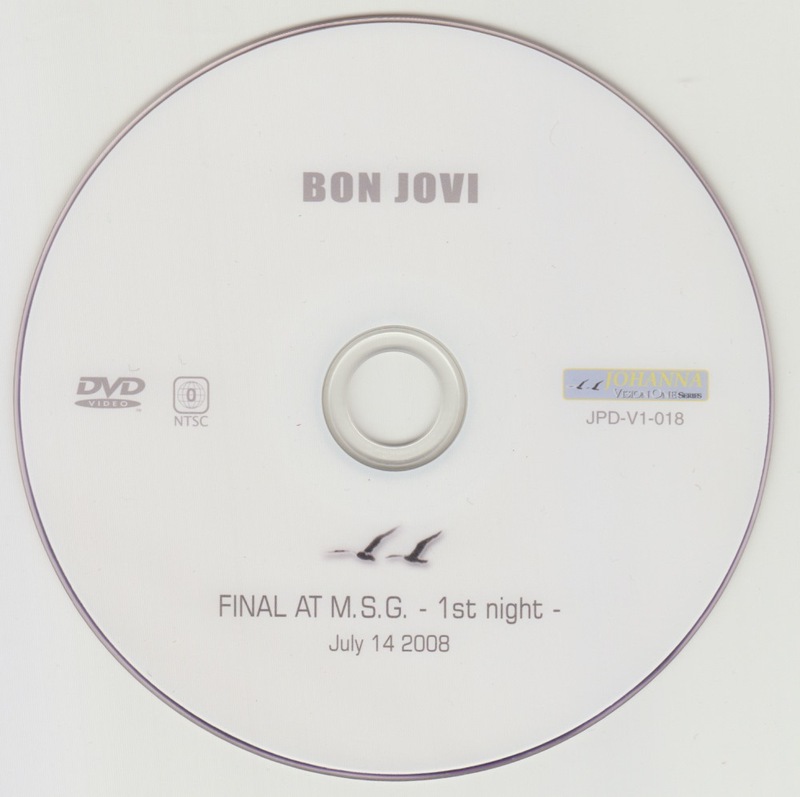 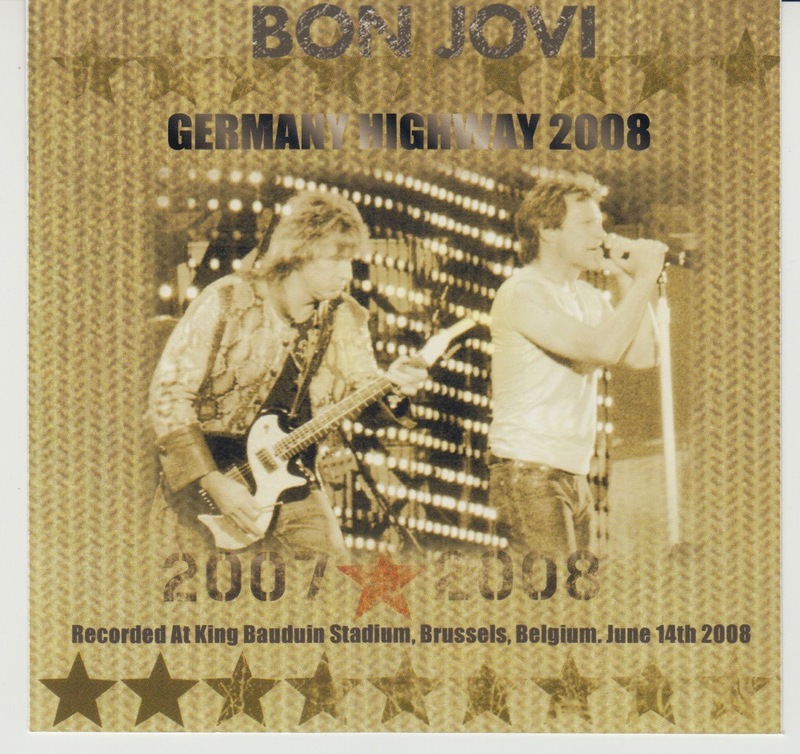 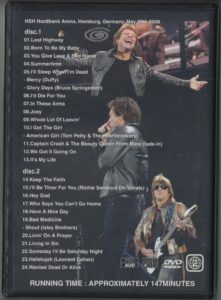 As a bonus of only the first time 100 sets, June 14, 2008 2 CDs included with Brussels, Belgium performances are included.